To Have and Have Not (1944) was adapted into a Lux Radio Theater radio broadcast for Bogart and Bacall on Oct 14, 1946. This phonograph album on an obscure record label is probably from the early 60s. 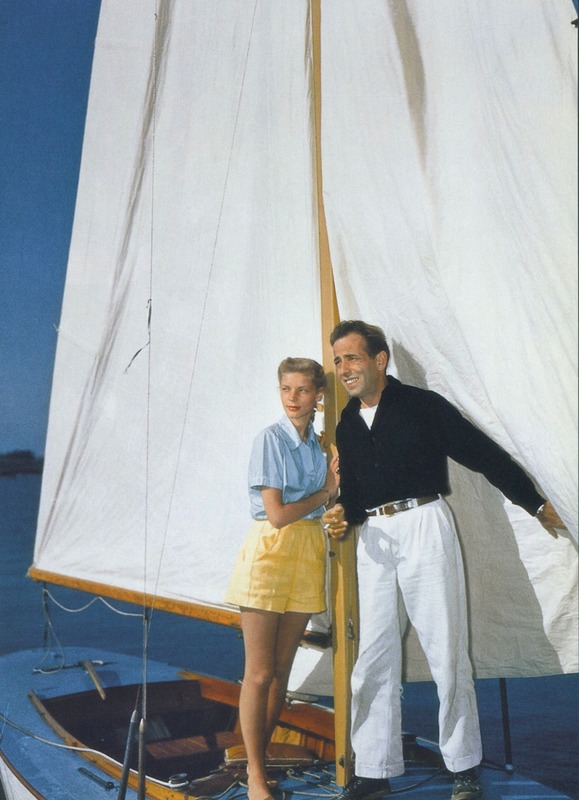 The Bogart and Bacall photo on the back is from Key Largo. Humphrey Bogart and Lauren Bacall were married May 21, 1945.